Air Force JROTC » Cadets Participate in FHS Ice Cream Social! Cadets Participate in FHS Ice Cream Social! 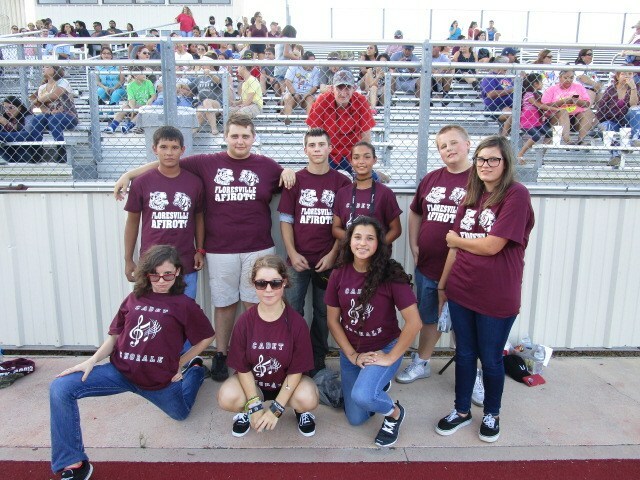 The ROTC Color Guard, Cadet Chorale, Maroon Crew and Ushers all participated in the FHS Ice Cream Social to usher in the new athletic season! Parent Letter and Syllabus 2018-2019, Cadet Guide, Ribbon Chart. 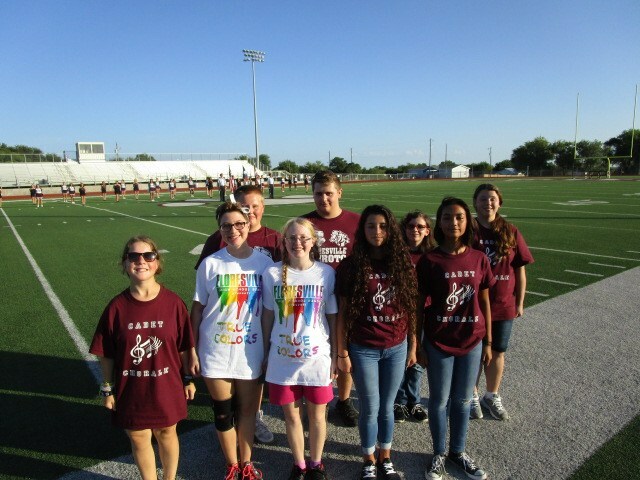 Drill Team Marches to Success at Brennan High School!! Cadet Joshua Villarroel Takes Command of TX-20012! FHS Cadets AF Raider Champions Again! Cadets Sing High Note for Daedalians. VIDEO Tribute to FHS ROTC Seniors & National Awards Banquet May 2018! 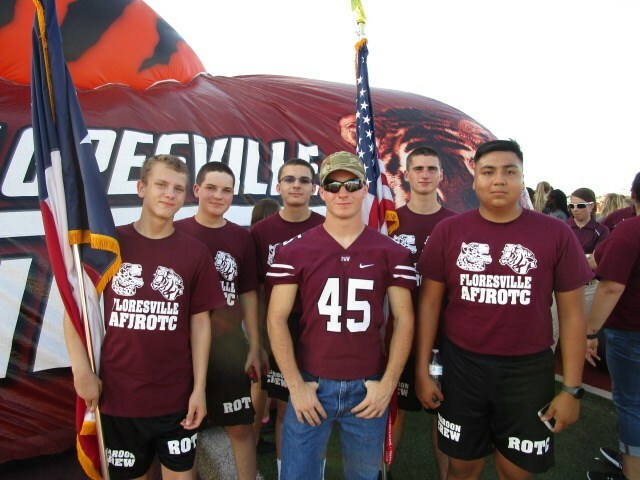 FHS ROTC Video Review 2017-2018! FHS Cadets Present at National Expo. FHS ROTC Cadets Post Colors at American Legion Memorial Day Service. VFW Post 8555 Presents Leadership School Scholarships! FHS ROTC CLC 2017 VIDEO! LET'S GET READY FOR CLC 2018!!! Change of Command & National Outstanding Organizational Award! FHS ROTC National Awards Banquet May 8, 2018. FHS ROTC Military Ball 2018!! SEE VIDEO CLIP!!! FHS ROTC Blastoff to Victory! 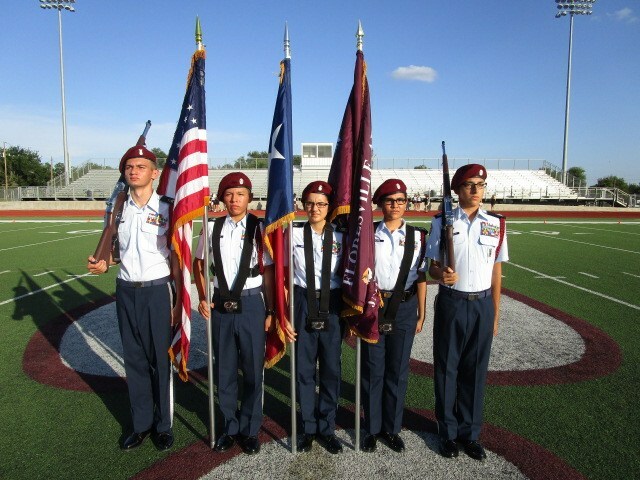 Cadets Earn Leadership School Scholarships! FHS Cadets Pay Tribute to First Military Flight! Echo Flight is Best of the Best! Cadet Tyr Pett Earns Nomination & Scholarship! FHS Cadets Celebrate 114 Years of Flight! FHS ROTC Cadets Spread Holiday Cheer to Floresville Veterans. FHS ROTC Raider Cadets Best AF Team at Camp Bullis U.S. Open Meet! Cadet Kaitlin Jowers Takes Command of TX-20012! Cadets Win FHS November Students of the Month Awards! Thoughts and Prayers Sutherland Springs Cadets, Students, and Colleagues. Lackland Airshow Inspires New Hopes and Dreams. Cadets Win Grand Champions Drill Division at Peanut Festival Parade!! 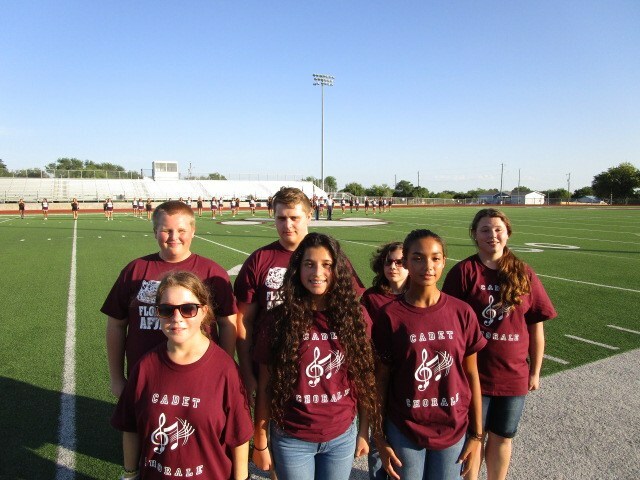 ROTC Chorale Soars to High Note for Veterans! FHS Cadets Win Clark Rocket Meet! FHS Cadets Show Pride During Campus Cleanup! 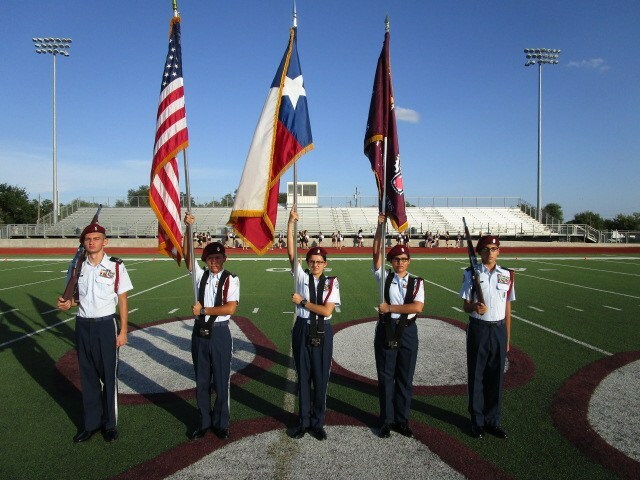 ROTC Cadet Orientation August 4th & 5th. Cadets Participate in Freshman Orientation Link Crew! FHS ROTC Cadets Take Top Honors at Cadet Leadership Course! College Applications & Scholarships Program Documents.